Dave Dyson speaks about why it is important for a big coporation like Three to be involved in the Maidenhead & Windsor Business Awards. Olu Odeniyi founded the Business Awards and talks about how it was born, why it was such a success in it's inaugural year and why companies should get on board. Scott talks about how winning an award last year has postively impacted his business and why companies should enter this year. Hear why Gardner Leader is involved in the awards this year and how Fiona thinks it will benefit the company. Lime Blue has been a sponsor two years in a row and is also the Event Partner for the Awards. The Gala Dinner was managed by Lime Blue last year and Zoe talks about how being a part of the awards has been great for PR and raised Lime Blue's business profile locally. Marc talks about how important it is for companies of all sizes to get involved in the awards and the benefits that can be gained. Donald Reid has sponsored the awards for a second year in a row and Oliver talks about why companies should enter 'Fast Growing Business' category to showcase their success. The Holiday Inn have hosted the Awards Dinner two years in a row and John speaks about why companies should enter and attending the dinner is a great opportunity to network and have fun at the same time. Goyals were a sponsor last year and also won Best Independent Retailer of the Year. Seema speaks about how winninf has postiviely impacted the business and why businesses should enter this year. 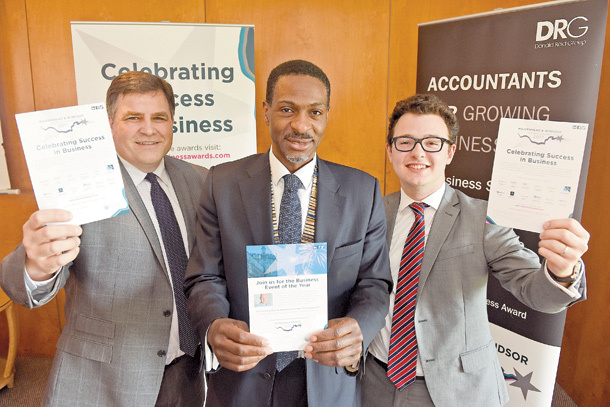 President of the Maidenhead & District Chamber of Commerce, Olu Odeniyi presented Three with their award for Best Large Business at their offices. Dave Dyson, Chief Execuutive of Three UK accepted the award and other MWBA committee members were present along with the award sponsor, Jane Wright from the Nicholson Centre. Business people gathered for the first Maidenhead & windsor Business Awards on Friday. The event, organised by the Maidenhead & District Chamber of Commerce, was held at the Holiday Inn Maidenhead. More than 250 people gathered for the glitzy awards ceremony to hear the winners of 12 awards announced. Among them was the Advertiser, recognised for the best Corporate Social Responsibiluity Programme. It's more like a community of independents' described the co-director of one if this years entrants in the Maidenhead & Windsor Business Awards. 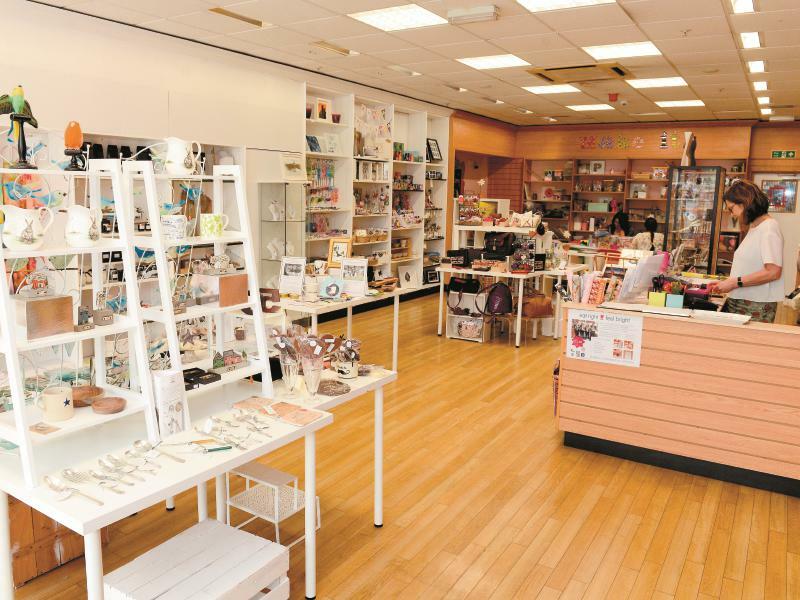 Craft Coop has had permanent presence in the Nicholsons Centres since 2012 after beginning life as a stall in 2009. Co-directors Deborah Jones and Teresa Mills are proud of the fact that they can offera place for other artists and designers to sell their wares on the high street for as little as £3.50 per day. Its time to get voting as readers get their chanceto decide the winner of the Independent Retailer of the Year at the inaugural Maidenhead & Windsor Business Awards. The Award is sponsored by Advertiser owner Baylis Media and will be decided by a public votein the poll as seen in the newspaper article. Time is running out to enter your business in this year's inaugural Maidenhead & Windsor Business Awards with tomorrow's (Friday) deadline fast approaching. The awards are aimed at giving every company the opportunity to showcase their ingenuity and excellence, whatever it is - and with over 9,000 businesses in the Thames Valley area according to figures collected by the Thames Valley Berkshire Local Enterprise Partnership there must be plenty of stories to tell. 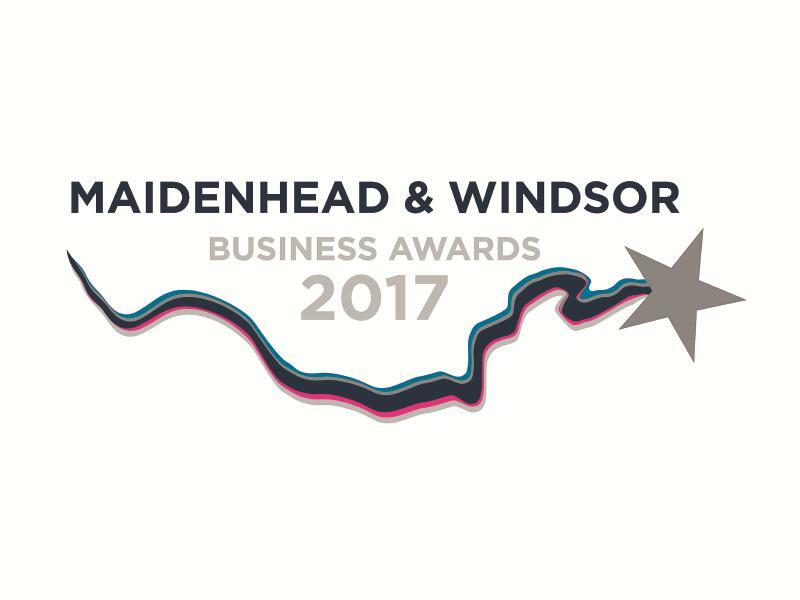 Entries for this year's Maidenhead & Windsor Business Awards are expected to top 100 by the time the registration deadline closes this Friday. The inaugural ceremony will recognise excellence across 12 categories in businesses of all sizes and industries in the area. 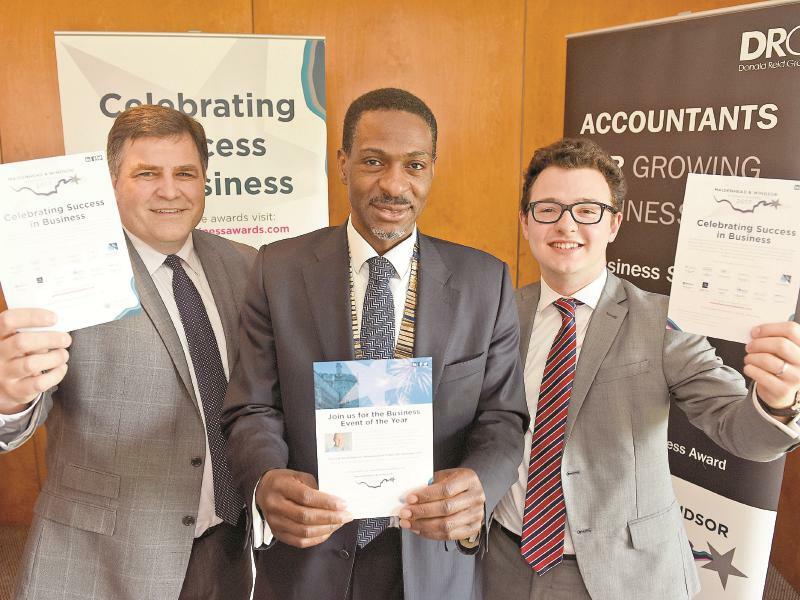 The president of the District Chamber of Commerce, Olu Odeniyi, is urging businesses to finish their applications before the deadline closes and said it would be nice to see a few more entries in the Best Entrepreneur and Best National Retailer Awards. 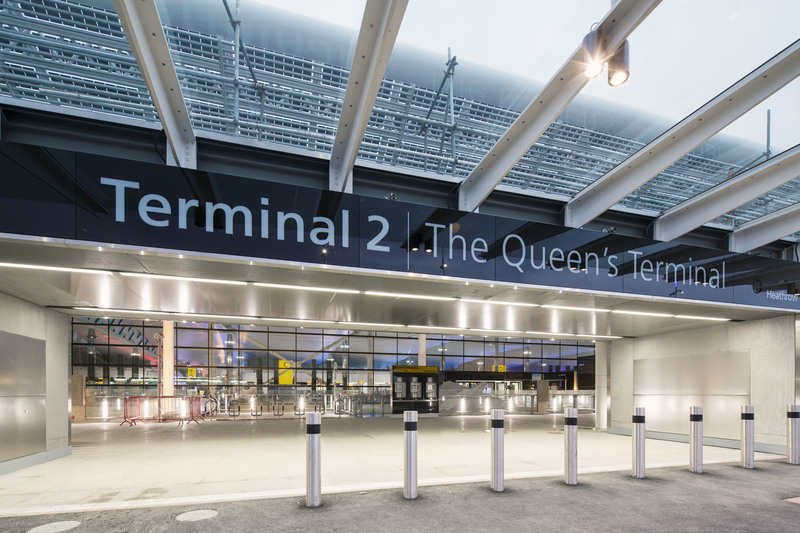 This month marks the three-year anniversary since the re-developed Terminal Two at Heathrow - the headline sponsor of the Maidenhead and Windsor Business Awards - was reopened by the Queen. Her Majesty had opened the original terminal in 1955. Known as the Queen's Terminal, it handles an average of 55,000 passengers per day. 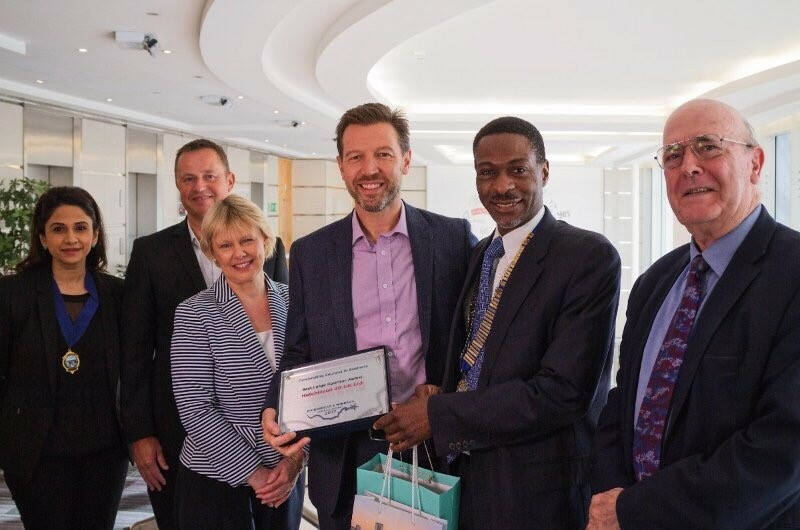 Maidenhead and District Chamber of Commerce president Olu Odeniyi is all too aware of it's contribution to the region, and that of the airport's other terminals. He said: "Heathrow has undeniably been hugely beneficial to the borough, the region and the UK economy". Entering business awards makes good commercial sense, the president of the Maidenhead & District Chamber of Commerce says. 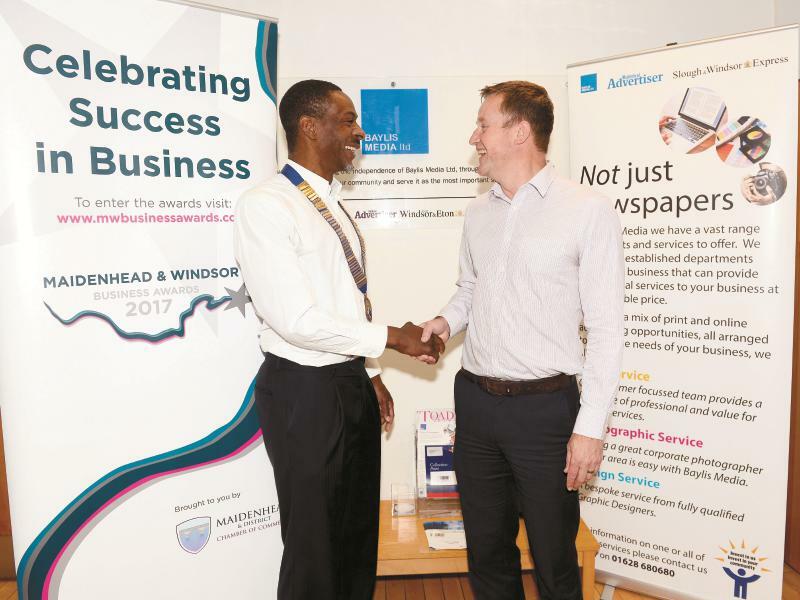 With the application deadline for the Maidenhead and Windsor Business Awards fast approaching, chamber president Olu Odeniyi, urged businesses to put their name forward. 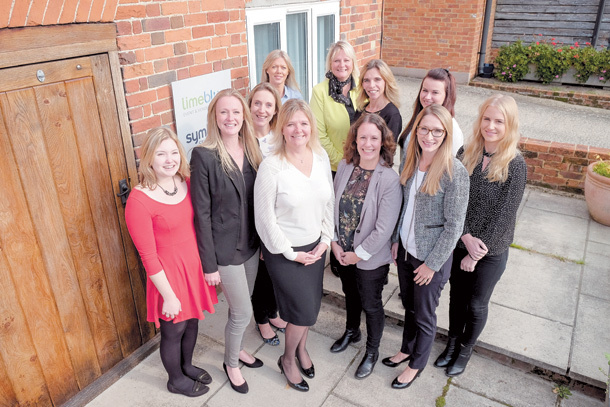 Listening to your customers is key to building long-lasting relationships, according to one of Maidenhead's leading events agencies. Customers will have the power to name the Independent Retailer of the Year at this year’s Windsor and Maidenhead Business Awards. The award is sponsored by Advertiser owner Baylis Media and is set to be judged by readers. Baylis Media is the independent publisher of three newspapers, and the company’s head of commercial, Nicola Rogers, thinks the award is a good fit for the business. “We are an independent as well and have supported retail within the areas that we serve for nearly 150 years,” she said. It is the first time the awards are taking place and they have been organised by the Maidenhead and District Chamber of Commerce. There are 12 awards up for grabs with Independent Retailer of the Year being the only one to be judged by the public. To qualify for the category entrants must be independent retailers who own three stores or fewer and show strong community support. Registration is open now and due to close on June 30, with public voting opening on July 4, ‘Independents Day’. The company which receives the most votes will be crowned the 2017 Independent Retailer of the Year. After businesses have registered a representative of the Advertiser will visit with posters and promotional information to help them encourage their customers to vote for them. The winners will be revealed at an awards ceremony on September 15. 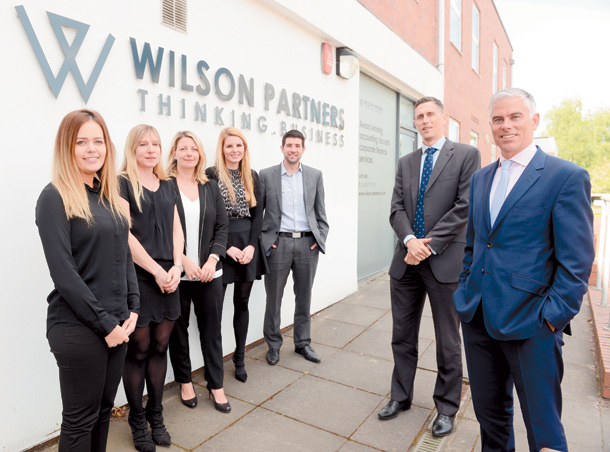 A family-owned business that has been part of the high street for more than 50 years said 'persistence and vision' has been the key to its success. 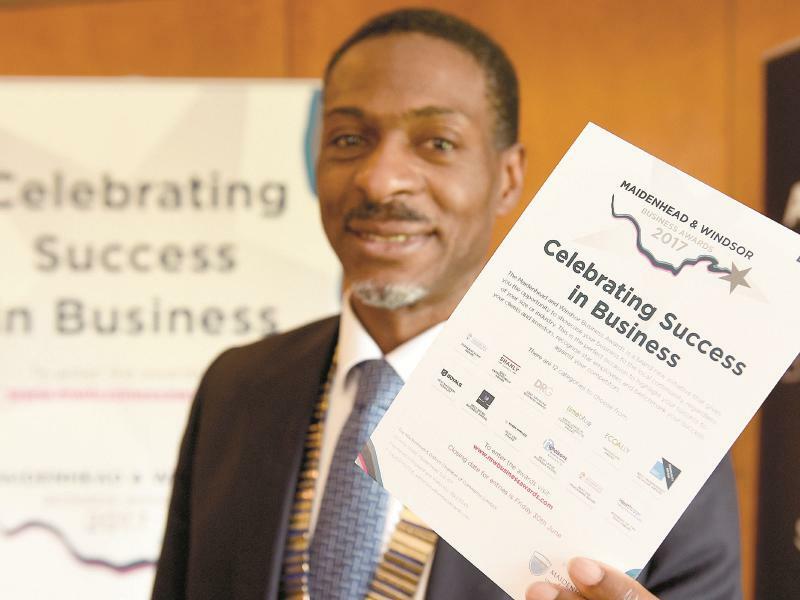 Fast growing businesses should seize the opportunity to gain recognition and to increase their visibility at this year's inaugral Maidenhead & Windsor Business Awards. 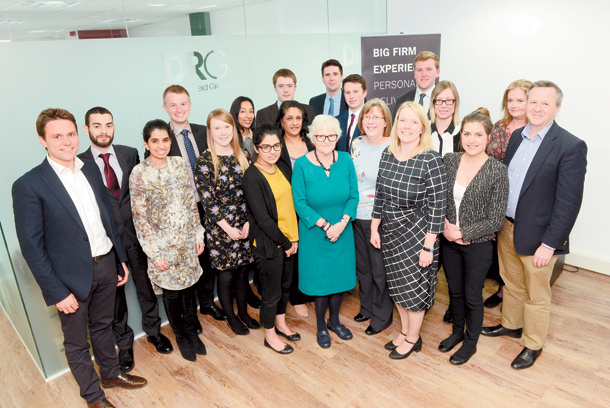 That was the advice from Daniel Reid, a partner at Donald Reid Group (DRG), a chartered accountants based in Maidenhead for over 50 years. "Research shows that fast growing, innovative businesses contribute disproportionately to job creation"
A fantastic opportunity for businesses to showcase themselves has been officially launched at an event in Maidenhead. The first Maidenhead and Windsor Business Awards will celebrate the best in businesses in the area. "It sounds simple" sayd Allan Wilson.